Next Wednesday, tens of thousands of SL Benfica supporters will be present for the opening of the season. 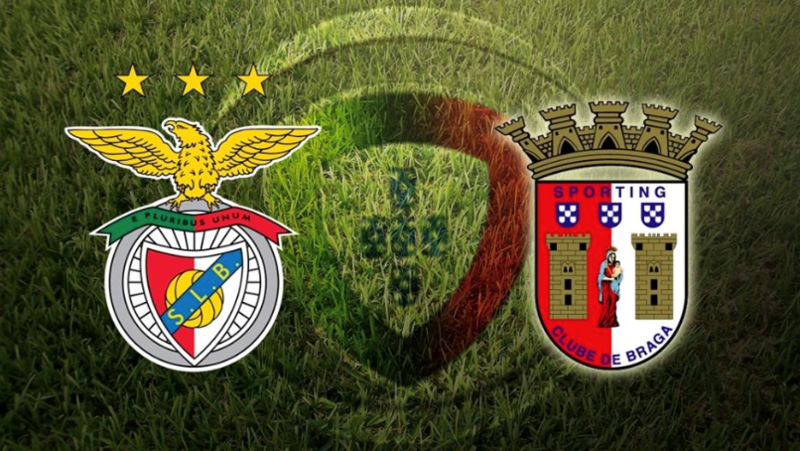 In addition to the match-day 1, the supporters can also enjoy the presentation of the new SL Benfica table grill. The interest is already beginning to arise among SL Benfica supporters. We aim to bring the SL Benfica table grill to the retail stores. The SL Benfica table grill can be bought in Benfica stores and Benfica houses very soon.